Keep your family healthier at home: Don't overlook these surprising toxic hazard zones in your backyard. 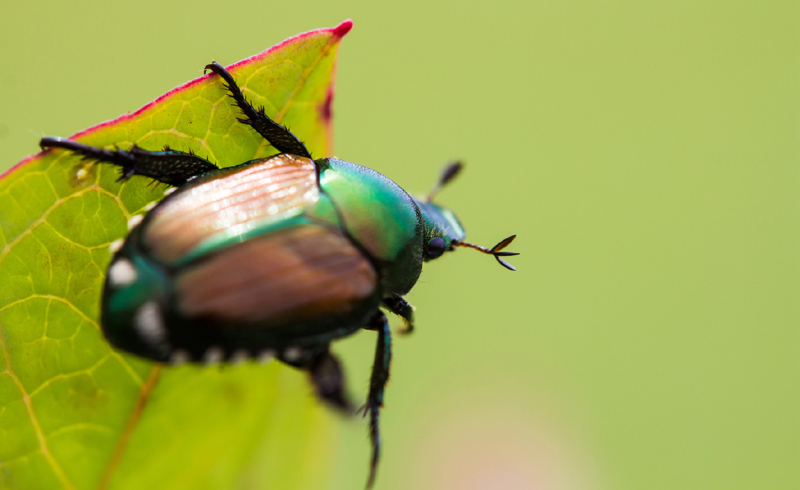 These slow-moving insects are bound to crash your barbecue, since they love beer almost as much as humans. Fill an empty tuna or cat-food can with beer and bury it in your garden soil up to its rim. Overnight, slugs will move into the beer and drown. You can throw out the entire can in the morning and replace it with a fresh batch. The only catch is, each trap only attracts slugs within a few feet of it. 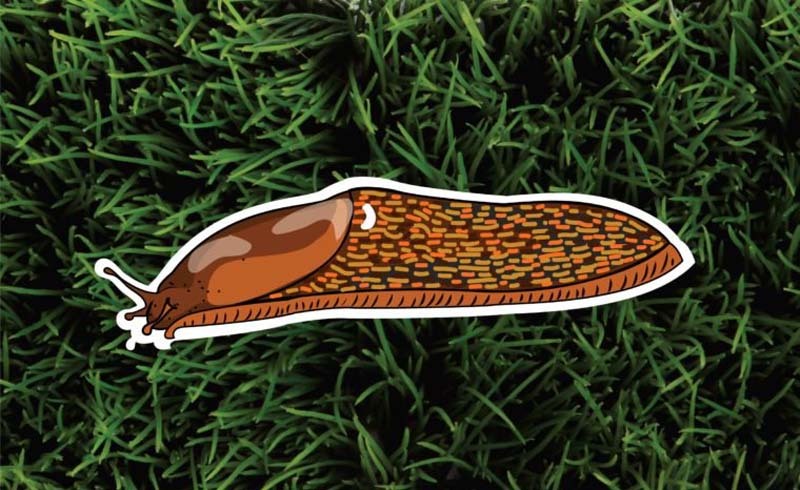 If you have a serious slug problem, consider placing multiple traps around your yard. 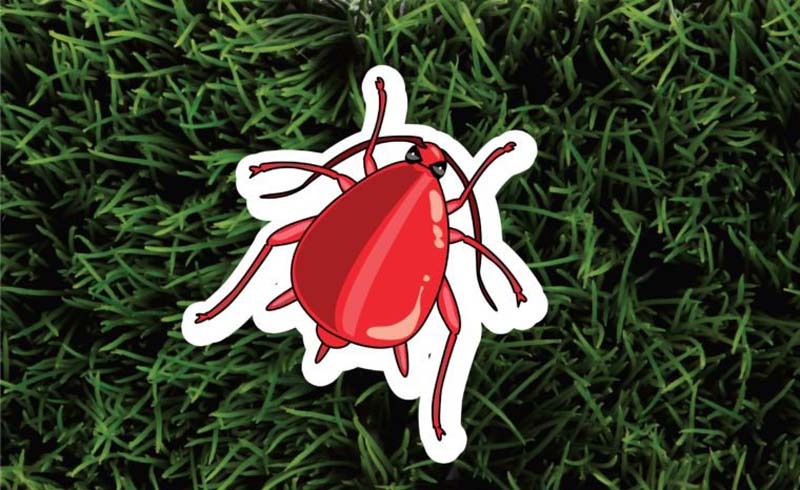 Slugs aren’t the only pests in your yard to worry about, mosquitoes are annoying too! Put a wooden board or two on the garden soil—but far enough away from your plants—and snails will take shelter in the damp shade beneath them. Pick up the boards and scrape the creatures into the trash. Alternatively, you can spray them with a vinegar solution, equal parts white vinegar and water, and then dispose of them. Another pro tip: Always water your garden in the morning. 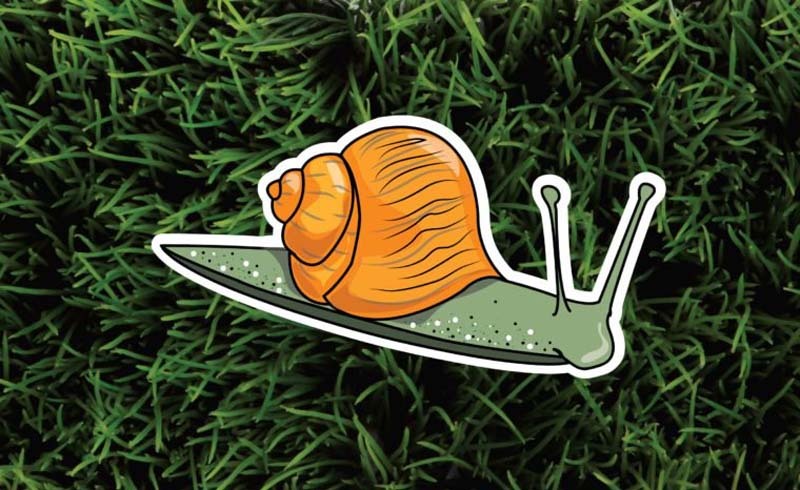 If the soil is dry at night, critters like slugs and snails will be less active. Butterflies are welcome creatures in most gardens; we even add certain plants to attract them. 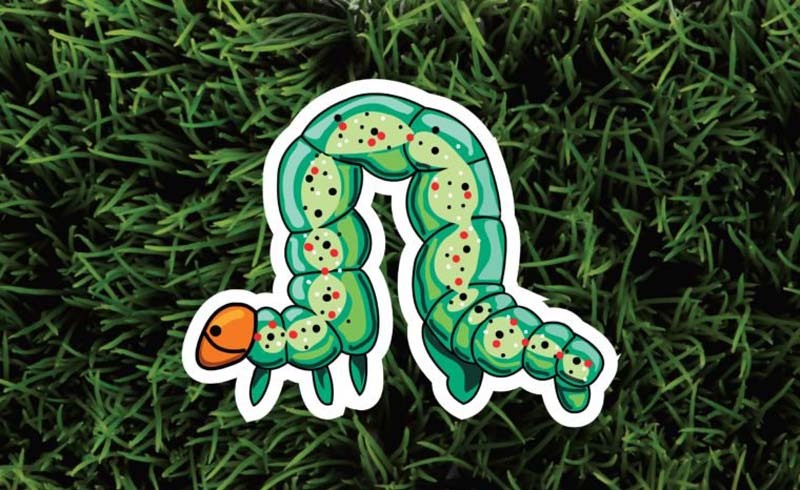 However, the caterpillars of the white cabbage and giant swallowtail can destroy vegetables, fruits, and flowers. Pick critters off plants by hand and plant thyme and oregano to keep them away. 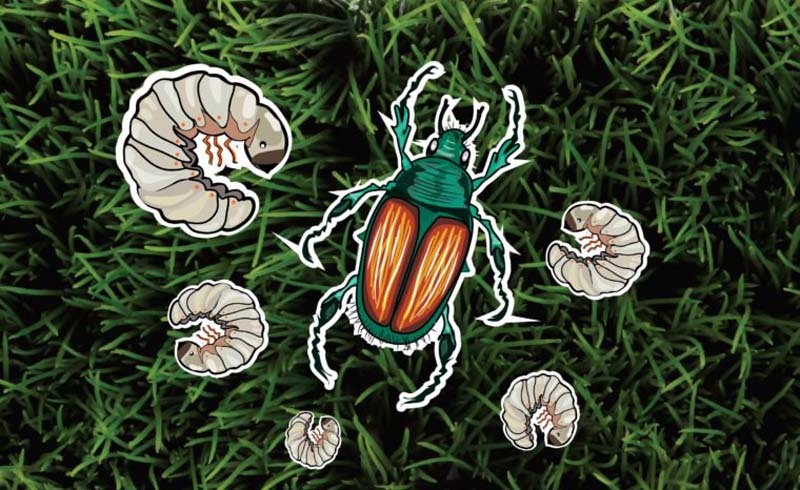 These extra-creepy crawlers call for extra careful methods of disposal. In the evening, roll up sheets of wet newspaper and lay them around the garden. At sunrise, earwigs will crawl inside the wet pages to take shelter. Collect the papers before they dry out, bugs and all. Don’t throw the newspapers into your trash cans, or the earwigs will soon escape and make their way back to the garden. 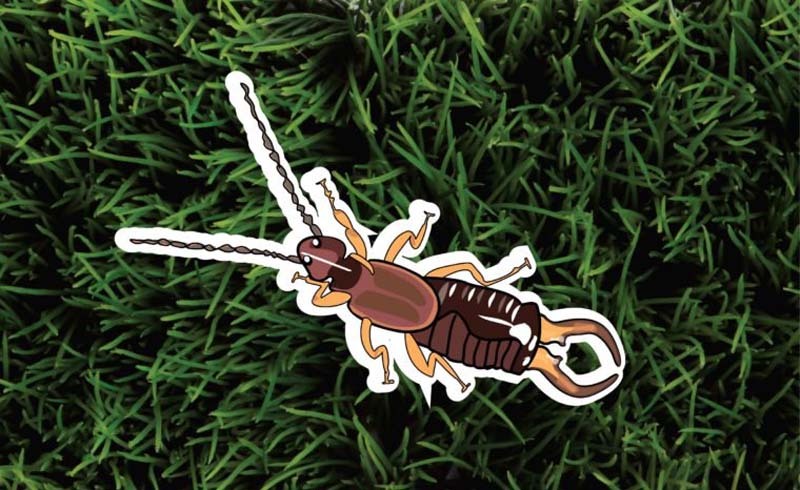 Either burn the papers and bugs, shake the earwigs into a toilet or sink and flush them down the drain, or tie up the papers and bugs tightly inside a plastic bag—with absolutely no openings—and put them in the garbage can. Milky spore is a natural powder that will kill grubs so they won’t develop into beetles and doesn’t harm other organisms. It can take a year or more for the spore to become established in your soil, but once the spore is established, it keeps working for a decade or more. 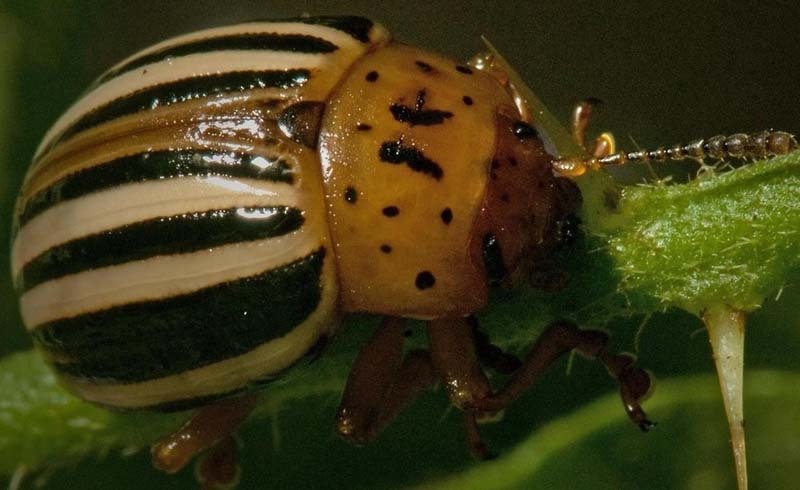 Keeping your garden well-kept is another way to keep pesky beetles at bay. A lot of pests and parasites make weeds and fallen leaves their home.